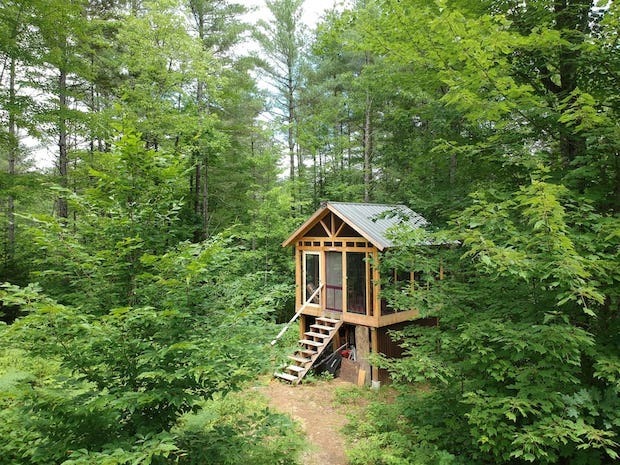 Here’s a cute little home situated in what could be the most isolated area in Waterford, Maine. The home is surrounded by acres of lush nature. 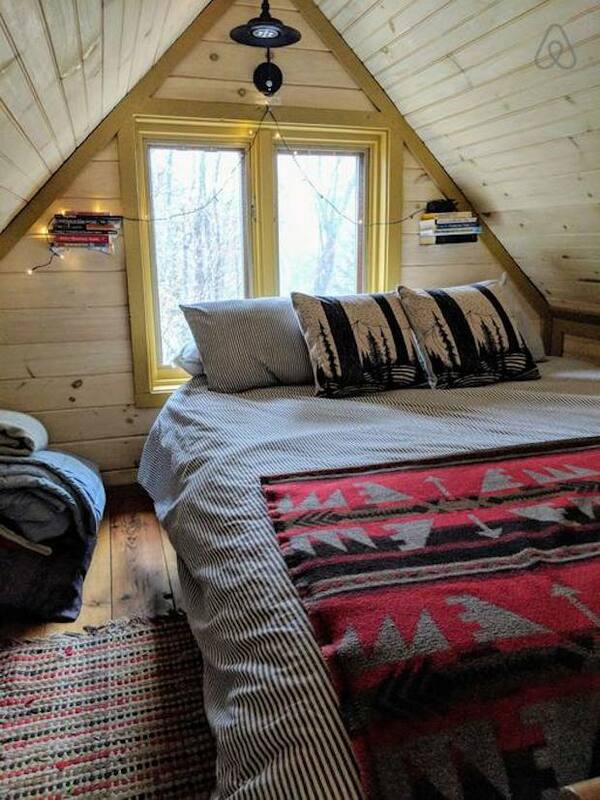 The cabin looks like a glorified toy house. 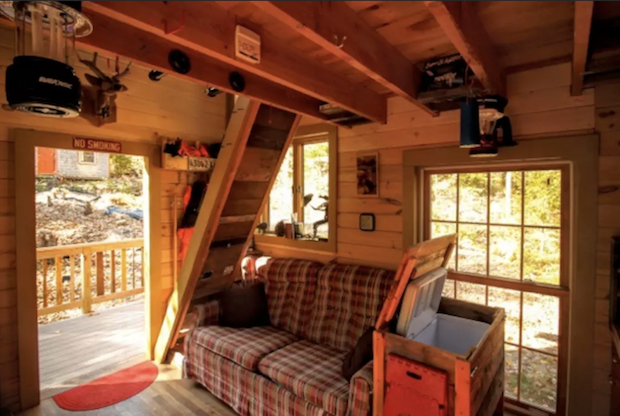 It has an adorable porch where you can sit down and take in the surroundings. This home is the best place to experience the simpler joys in life. Being off-the-grid, the home caters to people who are willing to experience living in nature with the bare essentials. 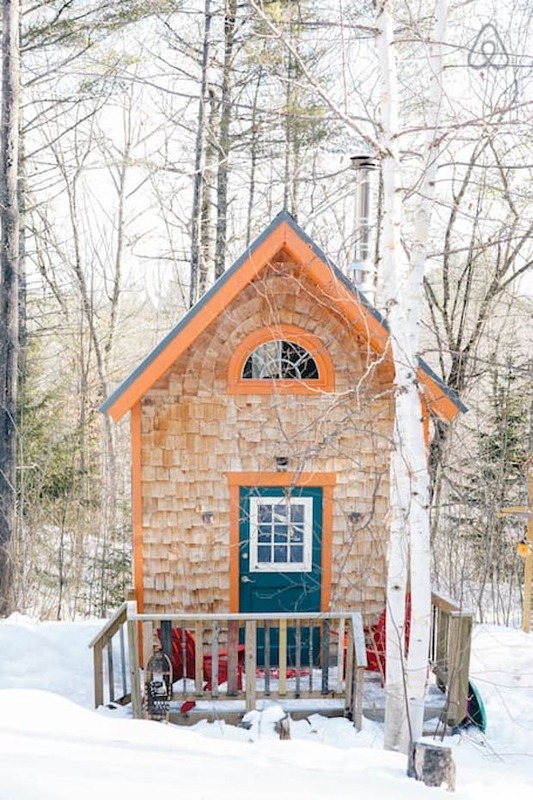 The cabin may be small, but its space is smartly used. A loft area leads up to the bed while a sofa-bed is on the ground floor. This gives enough comfortable space for up to 4 guests. 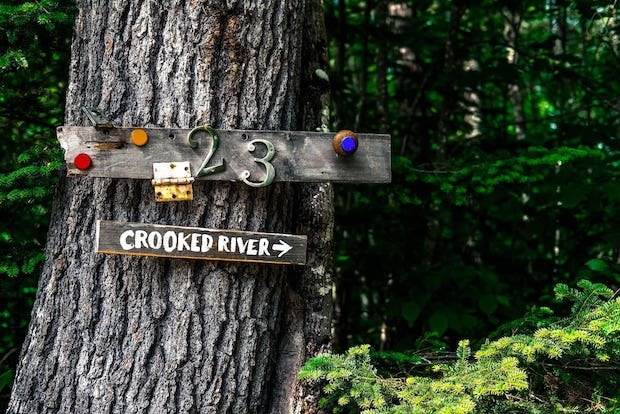 The house is by the Crooked River where you can get the water for most of your needs other than cooking or drinking. 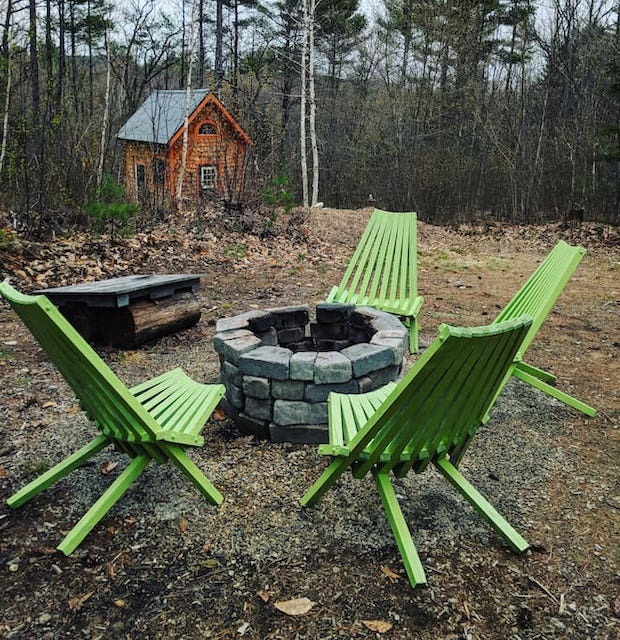 There’s an outdoor fire pit available where you can have some outdoor bonding. A separate screen house is also available where you can really feel immersed in nature. 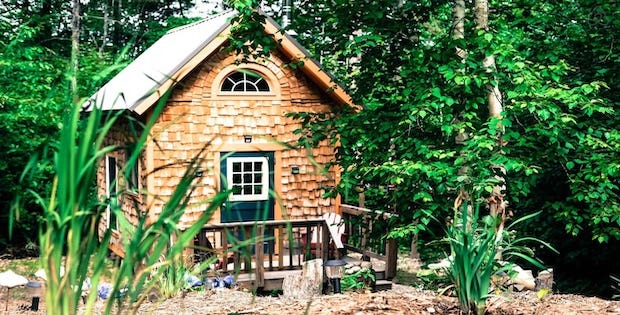 Take your family and friends to this beautiful nature retreat. The nightly rate here starts at $90. 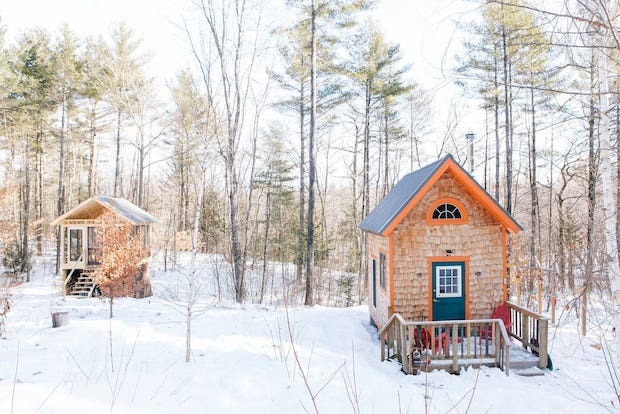 A stay at the tiny house is somewhere between pitching a tent and glamping, but with lots of personal character and space maximization. There is – without a doubt – no other place like it.